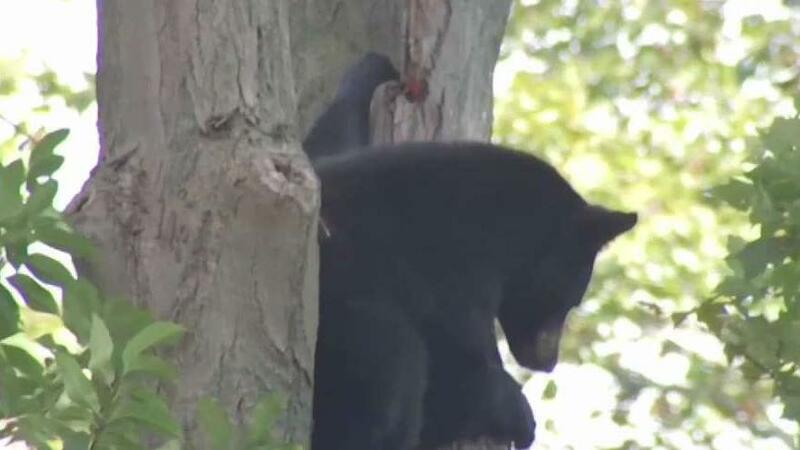 A number of legislators have decided to take aim at bills connected to our state's rising bear population. This story uses functionality that may not work in our app. Click here to open the story in your web browser.